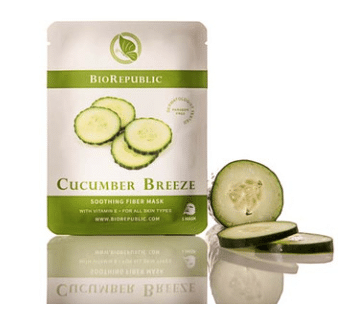 Hurry over here and request Your Choice of Free BioRepublic Facial Masks! Choose from Cucumber Breeze Soothing Sheet Mask, Green Tea Detox Purifying Sheet Mask, Pomegranate Crush Illuminating Sheet Mask or Aloe Rescue Revitalizing Sheet Mask. You’ll need to add one to your cart and enter the code BIONEWS at checkout for the product and shipping to be FREE.